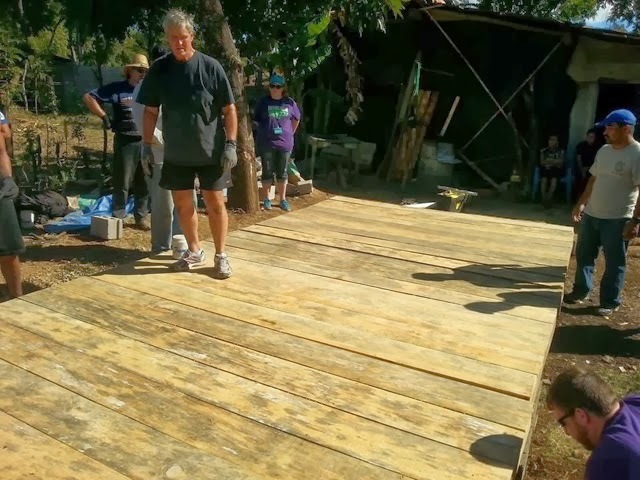 The team worked so hard today, in the hot sun! 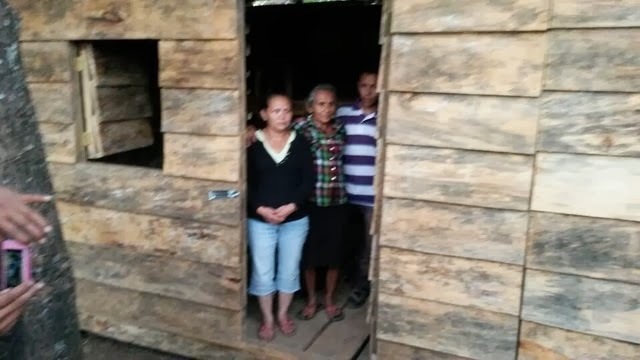 They built a precious family a house, a home off of the ground! Earlier they were preparing food to feed the homeless tonight! Maybe some of them that have already fed the homeless will be able to write about their experience for you! 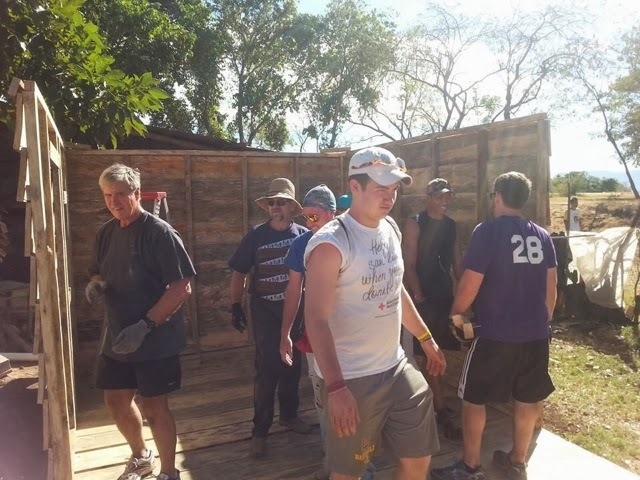 Please continue to keep the team in your prayers, tomorrow they visit an adult special needs center, a center for children with HIV and a boys orphanage where their school has made HUGE improvements over the past few years! Where do you begin? We started early this morning on our way to build a home. The group did a GREAT job. Done in a day! We are SO tried but so thankful that we can help the less fortunate. I told the kids tonight to go home Tuesday and think about how blessed they REALLY are. They have a mom and dad that loves them and cares for them. They have teachers that love them like their own. They are truly blessed! 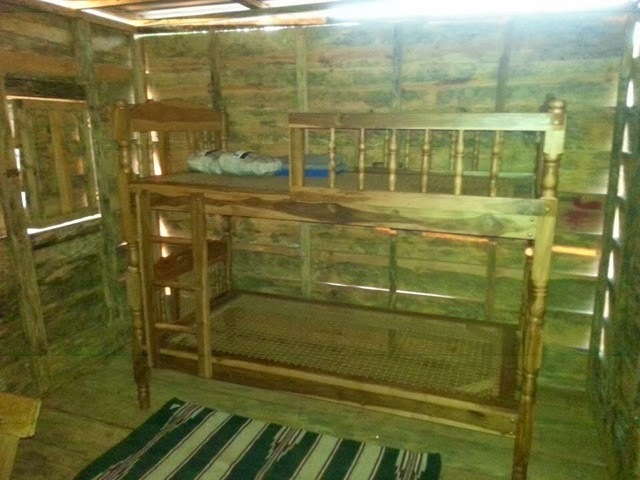 "Thank you" to all that helped raise money and let their children come and bless so many. I hope they come home to you parents changed and more thankful than ever before! These are such GREAT kids ( the students), I say again and we have one more day to go. She Never Took the Huge Smile Off Her Face! Today was an early day for us. Up and at 'em at 7:30 and headed to a small village here. At the village we were greeted by a group of children who were already excited for the festival we were about to throw. 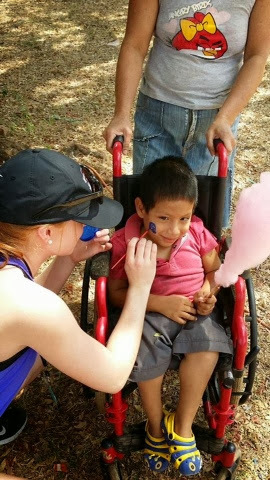 There we painted faces, blew up inflatables, painted nails, made snow cones and cotton candy, made animal balloons, handed out gifts and played soccer with the children. Every single one of them with a huge smile on their face. 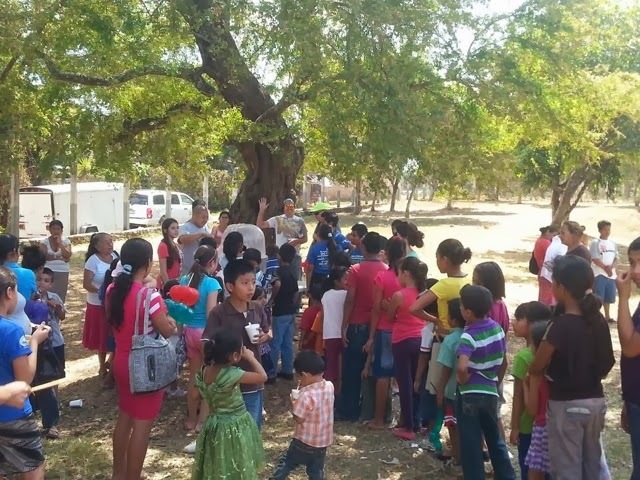 Later that day we made food care packages to bless 50 families with, as well as a quick prayer and a small bible. 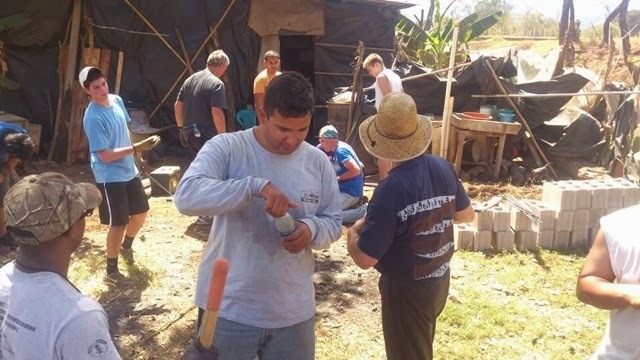 After we were finished with that, we visited a young girl that is disabled with Cerabal Palsy and her mother who were blessed last summer, having a house built for them by Starfish teams. The little girl never took the huge smile off her face. 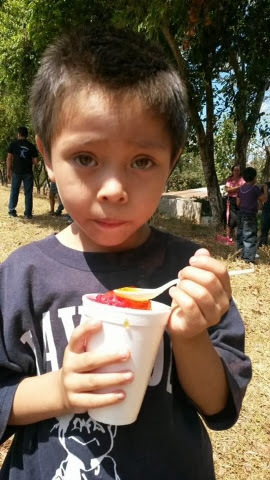 Shaved ice tastes so good in the heat! 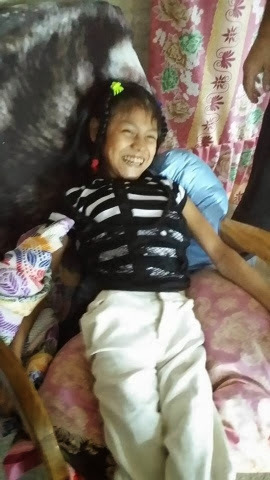 Krissia was born with a severe case of cerebral palsy! She has been crippled since birth. She can't move many of her muscles, but boy can she smile! 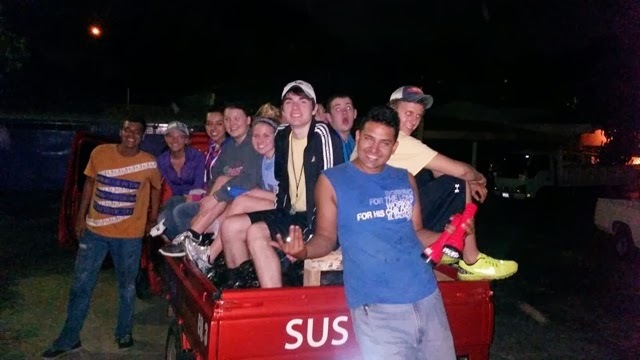 .2 years ago Lone Oak High School took their second annual trip to El Salvador. 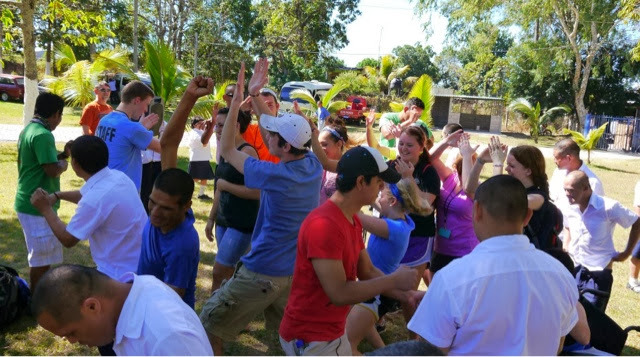 This team goes to the same impoverished village each year to put on this festival. When the team returned to the mission house after the festival, a young football player named Steven Wooten came to me and said" Mrs. Laura, I know who the wheel chair is for" I said "what wheel chair is that?" He said "the one we brought on the trip, the one sitting downstairs, it's for a little girl that we met today! She has spent her whole life in a papason chair, she is severely disabled and has no wheel chair, and the one we brought, it's like it was made for her, I KNOW she is supposed to have it! Can we somehow get it to her? " The village was over an hour and a half away and we weren't even going in that general direction again on that trip. 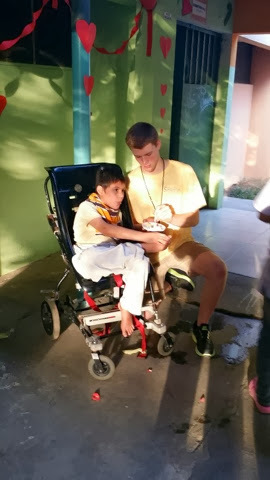 I promised Steven that I would talk with our missionary Kurt with Sus Hijos about taking this wheel chair back to this girl a after we left. Kurt agreed to take it, and about a week after our team returned to Kentucky, we all opened Facebook to find numerous pictures of Krissia with a HUGE grin in the wheel chair that we had taken down to El Salvador! There were pictures of her mother weeping tears of joy, you see her mother had to carry her any time she went anywhere at all. She spent most of her time in that old chair that was fashionable in the 70s here in the US. Everyone fell in love with the picture, and that huge, gorgeous smile! Last year when McCracken County High School (Lone Oak and Reidland students combined) went and did the festival, everyone had heard about Krissia (I think one or two had been on the same team as Steven, so they had met her the year before) and everyone wanted to meet her! 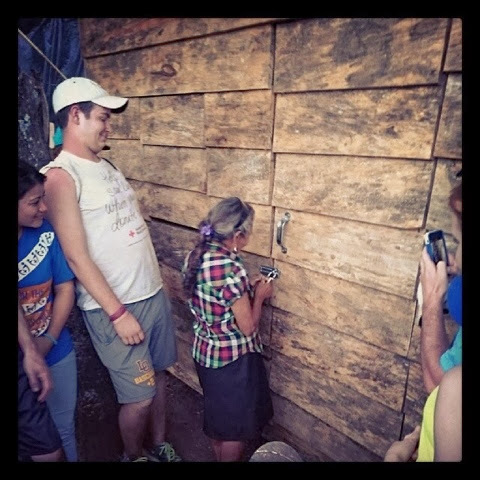 Not only did our whole team get to meet her, we got to share the good news with her that God was sending 2 Starfish/Sus Hijos Teams back in the summer to build them a "forever home from concrete"! 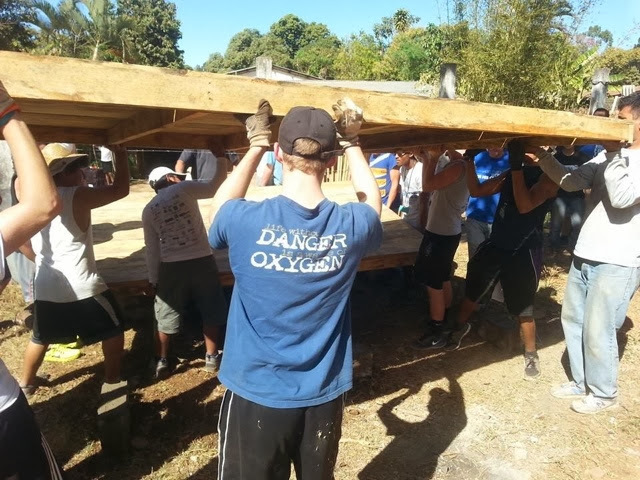 Starfish sent back to back teams and a couple of the students returned as part of those teams to help build the house, which we dedicated with the family in June2013, Krissia still has the best smile ever, don't you agree? 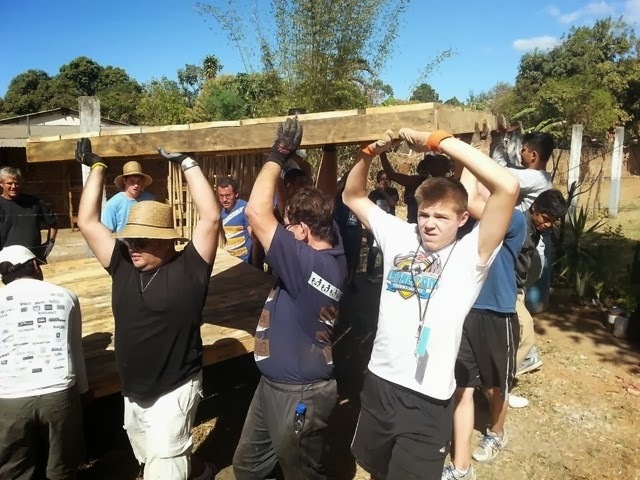 The team will travel to the same area tomorrow to build a wooden house for another deserving family! Please keep them in your prayers! 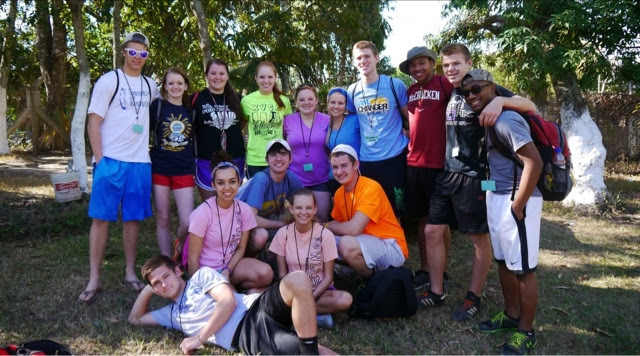 McCracken County High School teachers and students left for El Salvador, today, with Starfish Orphan Miinistry. 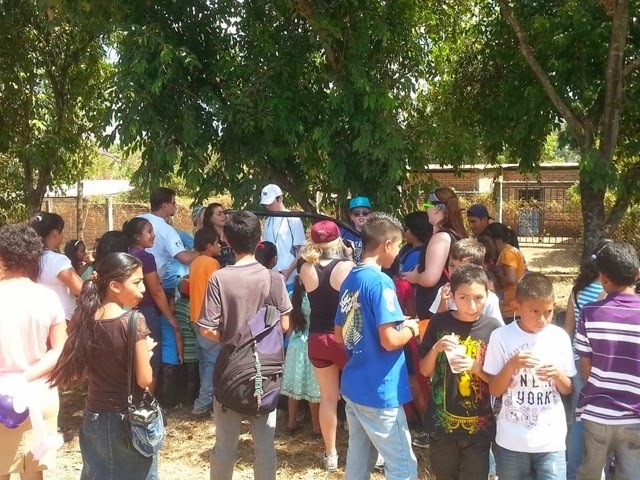 Once arriving they visited Cipi, a child intake center in San Salvador. 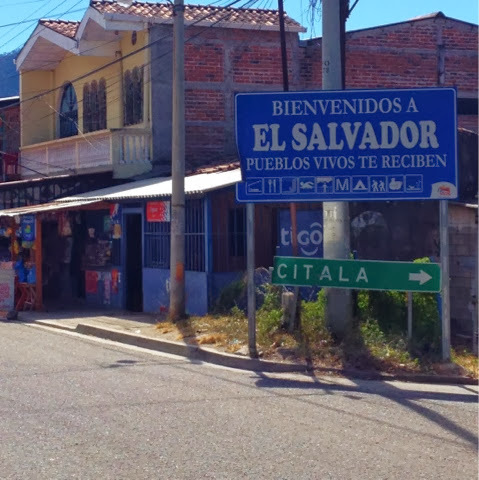 After all the frigid temperature of Paducah, Kentucky we were all excited to reach El Salvador! Talk about going from one extreme to the next. We were all hot and tired, but that didn't slow any of us down. 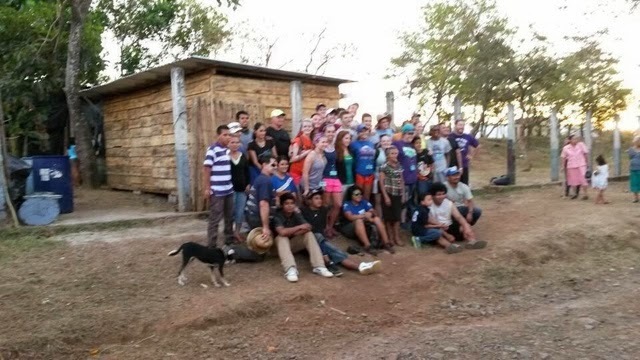 After dropping our luggage off at the mission house, we went to Cipi. 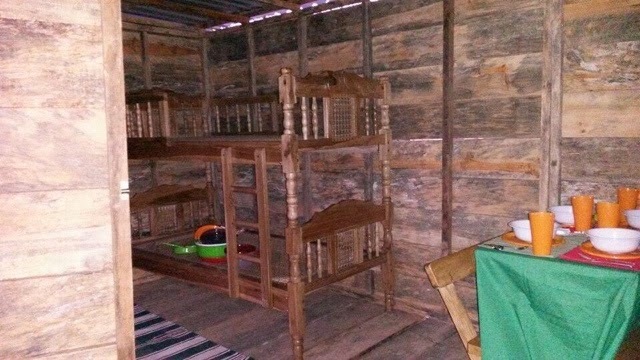 Cipi is an orphanage that shelters disabled children, teen moms and their babies, and other children that are found on the streets. Once there, we held a party in celebration of Valentine's Day. 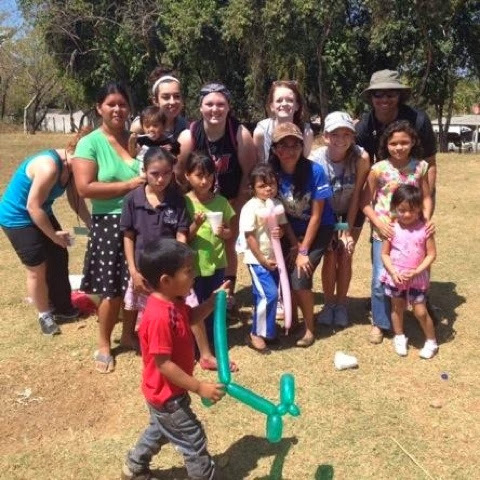 We danced, played, sang with them and gave out treat bags. 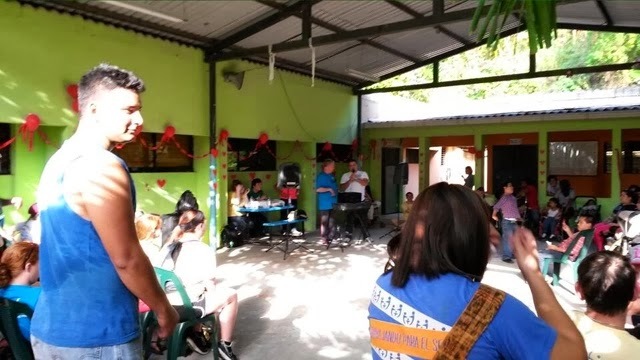 To conclude our day we handed out hearts saying Jesus loves you to them in Spanish, and gave them a piece of cake and memories to keep forever. We enjoyed our day just as much as they did, and will continue to enjoy it until the second we leave. The team prepared over 150 meals tonight, and half of them went out feeding the homeless. This is one of the most impact full and humbling things that we do! No matter how many meals you have, it's never enough, because there is no end to the hungry and homeless in this 3rd world country! 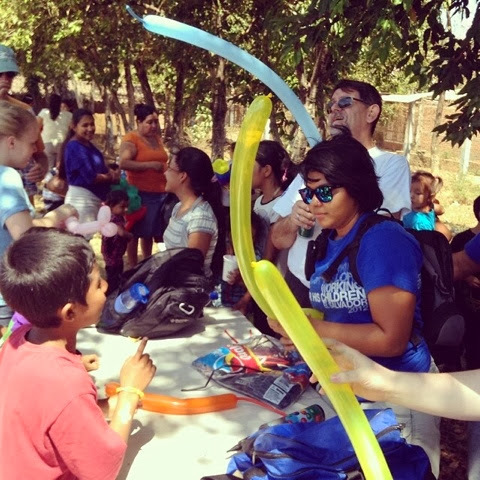 Tomorrow the team will put on a festival for about 450 impoverished children in a rural community! 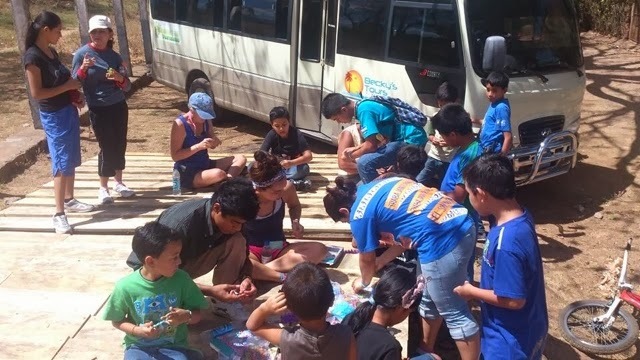 After lunch they will assemble bags of rice, beans, and other staples, then they will take these into homes of people who are in dire need. Please keep the team in your thoughts and prayers! 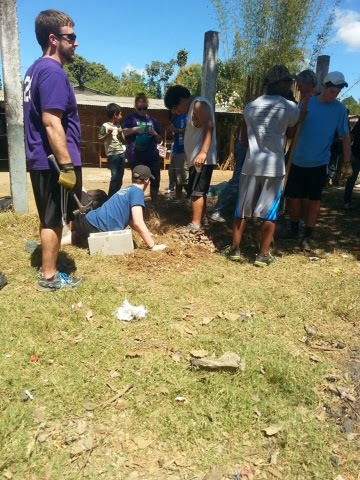 The McCracken County High School team made it safely to San Salvador this afternoon and got right to work! 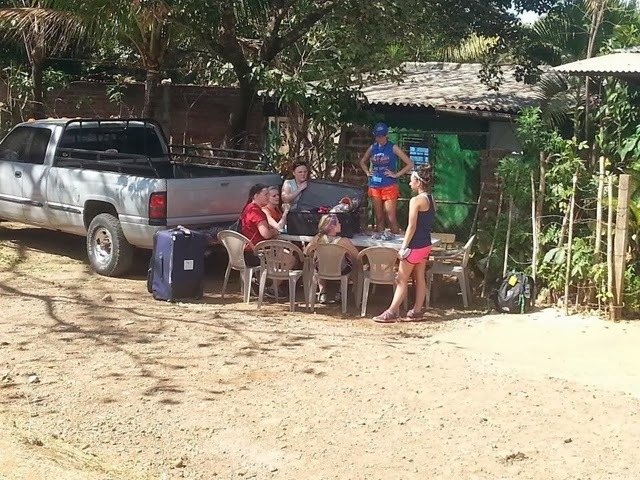 They have spent the afternoon loving on children in an orphanage and you can check back late tonight or early in the morning to see pictures and read their first accounts of their new adventure!